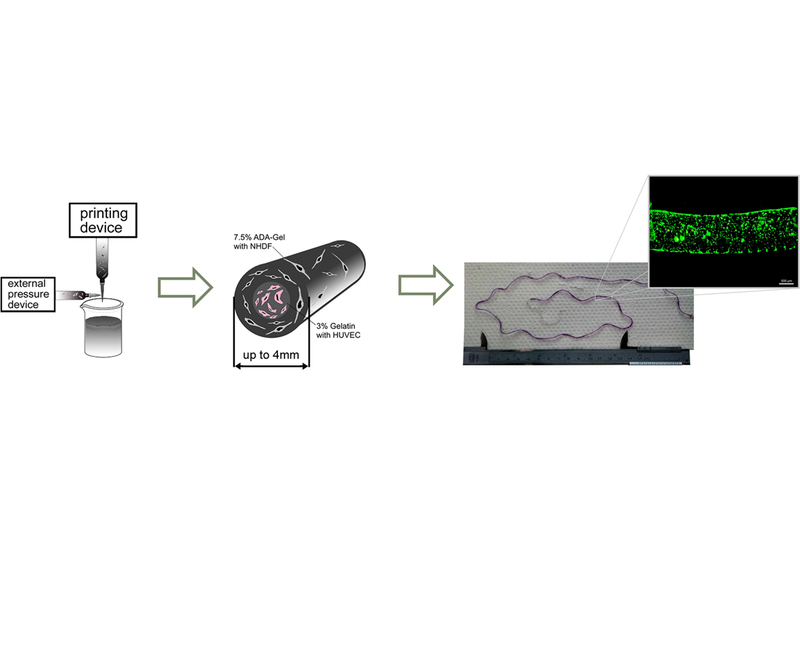 Ruther, F., Distler, T., Boccaccini, A. R., Detsch, R., Biofabrication of vessel-like structures with alginate di-aldehyde—gelatin (ADA-GEL) bioink, J. Mater. Sci. Mater. Med. 30 (2019) 8 is now online.